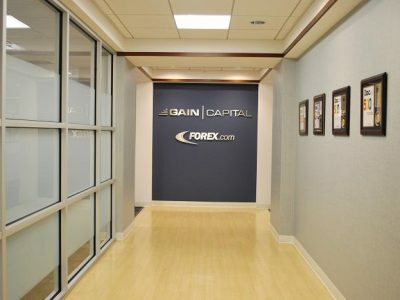 By continuing a bad trend for quite some months, Gain Capital Holdings Inc which is a FX brokerage group specifies that September 2018 was by far the weakest and slowest when it comes to trading volume. 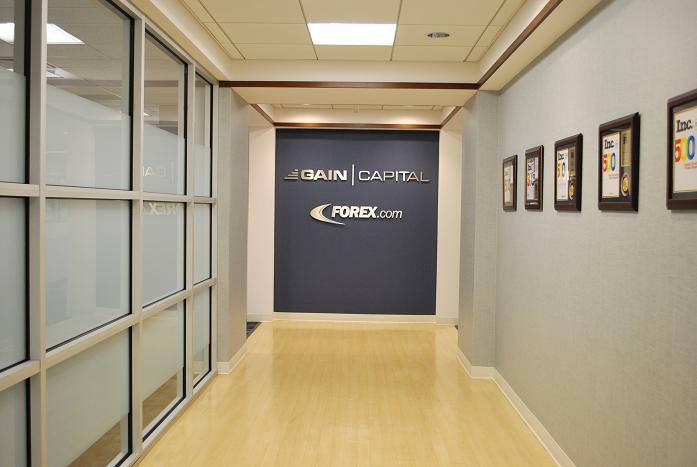 Both Forex.com, as well as City Index online retail trading brands, is owned by Gain Capital. As the reports suggest, the company has had $149.6 billion of trading volume in the month of September. It is the first time in five years that the numbers at Forex.com have gone below $150 billion. In the beginning, it was going well as they have posted over $200 billion retail trading volumes that took place each month for six months. The numbers were good for the first half of the year and the hopes were pretty high. But it took a bad turn on the month of September. The volumes were suddenly seen dropping thus it was a bitter shock to them. It is seen that the company dealt around $7.5 billion on an average in the daily trading volume during the month of September. Whereas the numbers produced through daily trading volume were slightly high with $7.6 billion on August 2018. “Generally lackluster trading conditions throughout the third quarter negatively impacted trading volumes in our retail and futures businesses across GAIN’s global footprint. 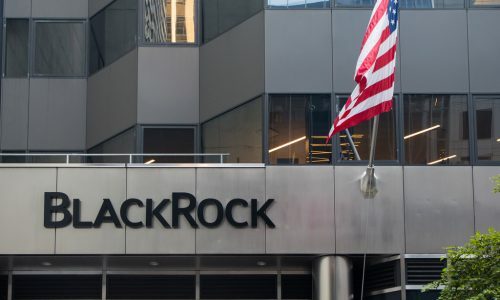 CFDs broker Plus500 LTD that is FCA regulated had gone on for the acquisition of a renowned institutional shareholder along with BlackRock Inc. and thus, ended-up obtaining a major interest of 7.02%. If you take the recent market price of PLUS into consideration, it can be seen that PLUS values at £14.48 whereas the BlackRock stake that is in Plus500 is currently having a worth of £115.8 million. 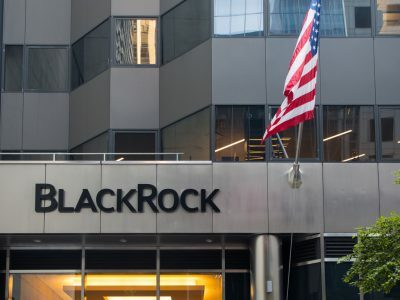 As a matter of fact, a maximum percentage of the interest was obtained in Plus500 shares whereas the stake’s one-third is still in the possession of BlackRock in Plus500 CFDs. Being the world’s most trusted and biggest asset manager, BlackRock successfully manages over $6.2 trillion assets with its expertise. On a side note, Axxion S.A. from Luxembourg, a private label fund manager shocked everyone when he took 5% ownership of the Plus500. 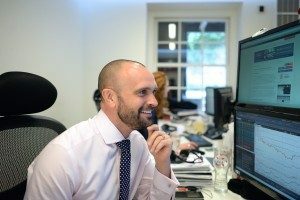 With a drop of over 25% in the share price of Plus500, it’s seen that there has been a massive growth in the institutional ownership and the company has witnessed the best high till date with more than £20 per share during the early weeks of August. 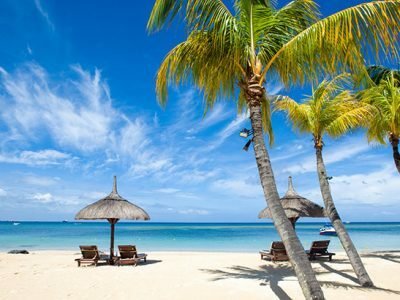 But soon the drop came with the second quarter results of Plus500 that exhibited strong results but when compared to record-setting Q1, the second quarter results were not as remarkable as Q1 was. Also, with the introduction of new regulations of ESMA, the leverage that the traders can make use of were put under control. Furthermore, as the two competitors namely IG Group as well as CMC markets have given negative outlook warnings against Plus500’s share and so, it had seen a gradual fall in its price. 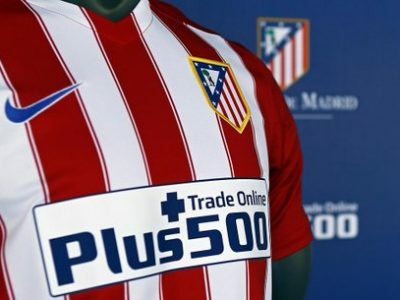 The two largest shareholders of Plus500 namely Playtech PLC and the founders of the company sold $400 million of Plus500 shares to other placements following the institutional purchases. Further, Playtech has completely left the company’s stake which it bought in 2015 in an attempt to acquire Plus500. On the other hand, the founders of the company only own 7.7% of the total stake amount. It has recently come into notice that a plethora of EU based CFD as well as retail forex brokers have indulged in emailing their clients as well as affiliates or IBs to remind them that they will not be able to formally market the EU accounts to them. However, they have also notified them that the clients can find off-shore forex brokers to open accounts there in their own interest. The emails are purely non-marketing to inform the clients. This is being done as per the new initiative that has been taken by ESMA to limit the leverage. This initiative has surely been frustrating for the clients since it has reduced the trading volume greatly at the broker level. Though these emails do not include any direct promotional link for off-shore forex brokers, they obviously include instructions for clients to find the links on their own. As per the new set of rules for EU MiFID, clients can obviously open accounts with offshore FX brokers. But those brokers have been restricted from marketing to the EU clients. 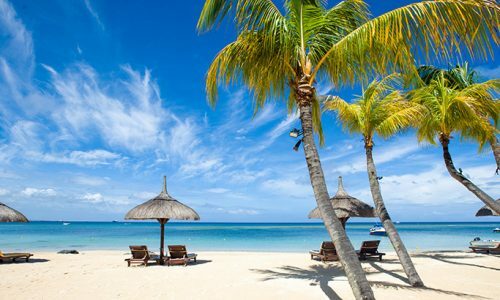 In a similar fashion, the brokers licensed in EU can obviously accept the new clients at their non-EU entities. This way, forex brokers can provide the clients higher leverage. However, they are restricted from marketing their off-shore forex brokers or non-EU entities to the EU based clients. 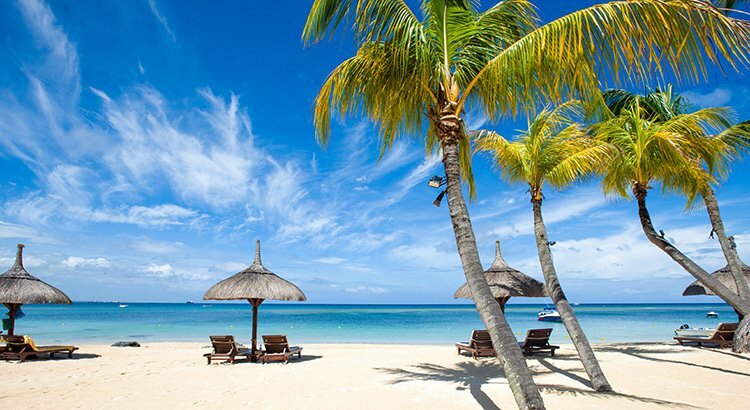 With new restrictive terms being placed on the brokers licensed in the EU, it is very clear that the non-EU brokers have already witnessed a huge boost in the volume as well as new signups over a period of last six weeks. Especially, the huge increase in activity was seen amongst the ASIC controlled brokers based in Australia in the past few weeks since it is now being seen as one of the most trustworthy and properly regulated jurisdictions similar to that of EU which is still capable of offering higher leverage. 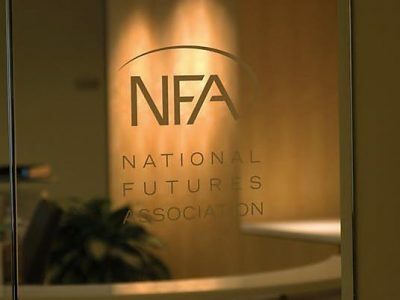 The US financial watchdog, National Futures Association (NFA), released a new directive for forex brokers on 4th, December. The amendment pursues greater transparency regarding the order execution costs. 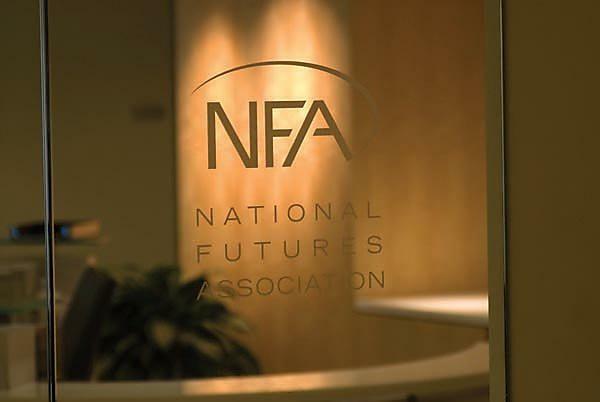 NFA now requires STP (Straight Through Protocol) forex brokers to disclose any commission, fee, price mark-ups and mark-downs and non-STP forex brokers to disclose mid-point spread cost at the request of the customer. The bizarre term, mid-point spread cost, is further explained by NFA as the difference between executed price of the order and mid-point of the bid/offer spread at the time the forex brokers receives the order from the customer. What does Straight Through Protocol mean? Let me try to explain the other peculiar term called Straight Through Protocol (STP). This is about the forex broker’s revenue model. STP forex brokers act like a middleman between their clients and liquidity providers. Their revenue comes from the mark-up on the bid/ask spread which they receive from the liquidity provider. In other terms, they are compensated by widening the spread so their revenue doesn’t depend on the customer’s loss. STP brokers might be categorized as spread takers. On the flip side, non-STP forex brokers operate on a dealer model where the firm determines the bid/ask spread and carries the full risk of the trade. If the customer wins on the trade, the broker loses and vice-versa. Thus, non-STP brokers could be classified as spread or price makers. Here is another bad news about one of the most legendary forex brokers in the industry. Perhaps more appropriate to say once renowned, now troublesome. FXCM’s parent company Global Brokerage Inc announced last night that the company is going to file Chapter 11 which means that it is to undergo bankruptcy procedures. Global Brokerages Inc is also considering to be delisted from NASDAQ, board member changes and other restructring measures. Global Brokerage Inc’s subsidiary Global Brokerage Holdings (by 74.5% interest) owns 50.1% of FXCM. Therefore the firm has an indirect 37.3% ownership of FXCM. Just for the record, other half of FXCM is owned by Leucadia National which loaned bail-out funds to FXCM in 2015 January following the firm’s massive losses due to Frank appreciation after SNB’s sudden decision to remove EURCHF floor. Okay. Here is an important caveat. 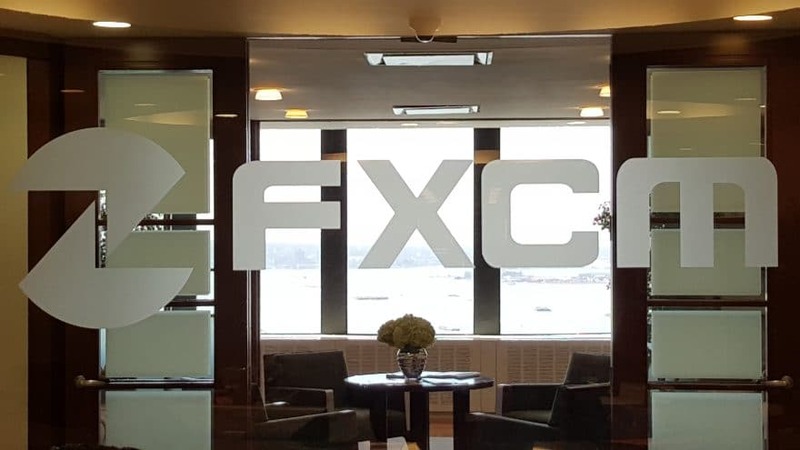 Thanks to FXCM management’s visionary policies, the company took several steps in past few months to distance itself from Global Brokerage Inc. Consequently FXCM and clients are said not to be affected by the parent company’s Chapter 11 filing. 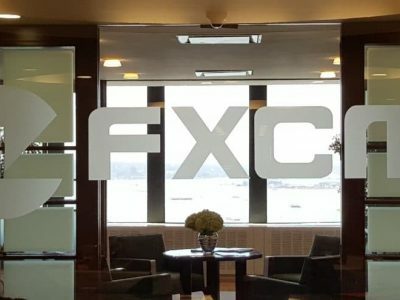 Although FXCM’s attempts to distinguish the company from Global Brokerage Inc, the whole thing has already put another stigma on FXCM’s struggle in last two years. It is really sad to hear all those negative news about a forex broker who was once leading the industry worldwidely. Hoping bright news to come. 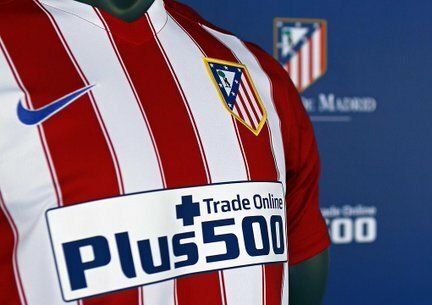 If you have been in forex thingy for a while, you have probably heard or perhaps traded with this broker; Plus500. It is one of the leading and largest brokers in the industry for trading CFDs, forex, indices, ETFs and commodities. Publicly traded in London Stock Exchange, Plus500’s market capitalization value is above $1 billion. They are sponsoring major football clubs, rugby teams and their ads are all over the place on internet. Such an almighty firm, isn’t it? Well, perhaps not. Plus500 has been denied by Bulgarian Financial Services Commission in its application for providing financial services in the country. The company is already present in Bulgaria where a big portion of its customer support and operations department is located. The reason for denial is unknown so far however it was based on a procedural issue according to representative from the firm. Just for the sake of record; Plus500 doesn’t need a license to conduct what it is conducting in Bulgaria right now. So its presence in the country will continue for other purposes but won’t be able to provide financial and investment services. It is being a very ordinary summer, huh? Not much volatility going on in the market. Hybernation for both market and forex industry is prevailing for the last few weeks. Thanks to IronFX, we have some significant news to talk about. And it is a good one for the industry. 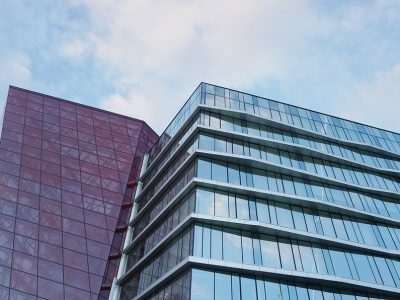 IronFX, which is based in Cyprus and regulated by CySEC, ASIC and FCA, has announced that the firm managed to attract investment worth of $100 million from a wealthy Middle Eastern family (oil?). The payment is to be made in tranches and the first tranche is already delivered with remaining tranches to be delivered in next 12 months. The Company aims to use the funds to acquire existing forex brands as well as for the process of developing new brands and services in the sector. I haven’t made this up guys, this is what the official announcement says. So expect follow up headlines about acquisitions in the industy regarding IronFX. Perhaps something like this ”IronFX to Complete FXDD Acquisition” ;). IronFX (the “Company”) has successfully concluded an agreement with a prominent MENA region family office investor for a strategic investment of $100 million, which will be made in tranches to fund its growth capital needs. IronFX is aiming to expand its markets of coverage and launch additional brands, as well as, acquire existing brands and books of business. The initial investment into the Company has already been completed. The additional investment tranches are set to be completed during the course of the next twelve months and will be subject to regulatory approvals. 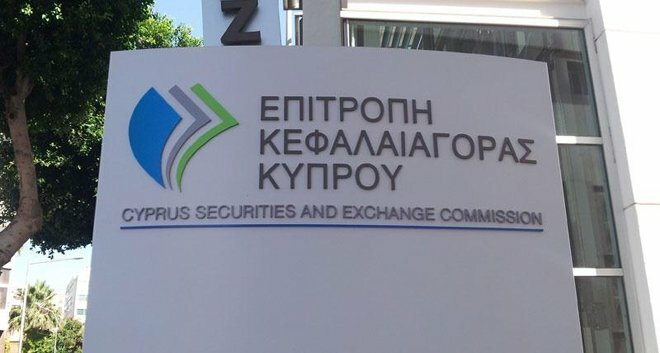 Cyprus Securities and Exchange Commission (CySEC) has announced very serious financial penalties on high level executives of Falcon Brokers and banned important figures of the firm from doing business in financial sector for several years. CySEC has been investigating Falcon Brokers for suspected misconduct for last one and half years and the financial penalties came as the result of this investigation. The firm’s CySEC license got suspended by the watch dog on 24 Sept 2015. For those who don’t have background about Falcon Brokers, the firm used to provide online forex trading products. Four individuals who hold senior management positions at the firm are fined by a sum of €195.00 and banned to do any kind of professional activity in financial sector up to five years. 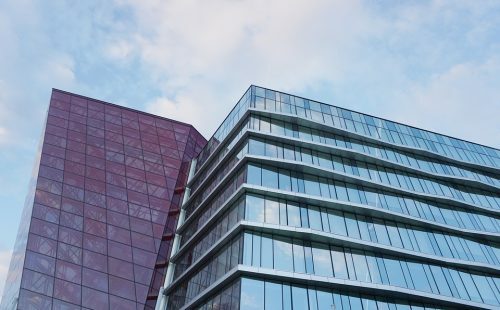 The measures are introduced following the investigation’s findings which showed that those individuals failed to impose essential operational requirements to safeguard clients’ funds. Have you realized that forex companies located in Cyprus are more prone to commit misconduct relative to brokers regulated by watch dogs like FCA and ASiC? 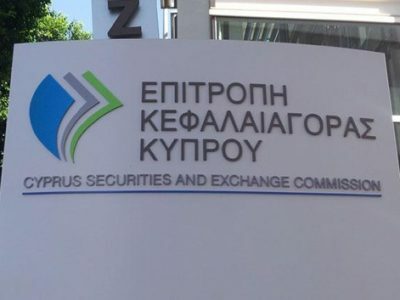 Perhaps it is time for CySEC to sit down and consider reviewing its rules to audit the firms and tightening the requirements for acquiring license. Get more serious and stricter, CySEC.